The generations who have inhabited Park Circle can boast of an intriguing blue collar history, but, to many who now live in the distinct North Charleston neighborhood, its homes, most of them older than the city itself, define all that is trendy and hip in the Lowcountry. Reasonably close to the Cooper River, the area now known as Park Circle was mostly covered by plantations before the Civil War. Later, port facilities were built nearby and a vibrant community sprang up along the river and to the west. The grandparents and parents of many of today’s residents set down roots in Park Circle and its environs before and during World War I and World War II. Early in the 20th century, when the land was an unincorporated section of Charleston County, a group of prescient businessmen formed a development company, bought the E.P. Burton Lumber Co. tract and launched plans to build homes and encourage commerce. Their ideas called for Park Circle to be an English garden style community. 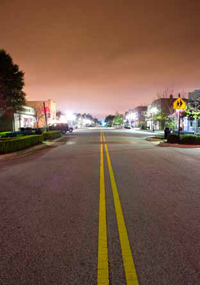 The area’s streets still carry the names of some of the original developers, including Durant, Buist, Mixson, Hyde and O’Hear avenues. North Charleston’s population increased, spurred in part by the expansion of the nearby Charleston Navy Yard in the 1940s and the establishment of the U.S. Naval Station – Charleston a decade later. In June 1972, the South Carolina Supreme Court upheld an incorporation referendum that cleared the way for the city of North Charleston, with John E. Bourne Jr. serving as its first mayor. 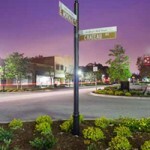 The municipality consisted of several small areas, including the hub of activity known as Park Circle. 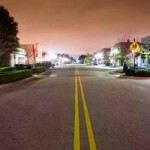 After the naval station closed in 1996, North Charleston in general and Park Circle specifically suffered a decline in retail businesses, restaurants and home ownership. Crime began to rise. North Charleston’s third and current mayor, Keith Summey, along with property and business owners and residents, worked hard to change the face of Park Circle. 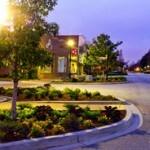 A renewed focus was placed on green spaces and on re-establishing the commercial, residential and industrial areas. The Noisette Company and its Noisette Project have garnered controversial attention but nevertheless helped renovate the dilapidated sections of Park Circle with a balance of people, planet and profit. The company accepted a daunting challenge of rebirthing a dead community and influenced others to follow suit. At the center of Park Circle is a large park surrounded by a traffic circle. 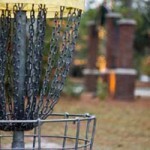 Inside the circle you will find several ball fields, picnic tables, a gazebo and a playground. 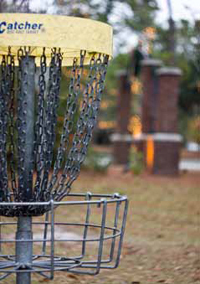 Disc golf, which has become popular across the country, can now be played along a course located around the outside of the traffic circle. Throughout the year, residents and visitors enjoy the North Charleston Farmers’ Market at the Davis Community Center, as well as Parktoberfest, Paws in the Park and other events that benefit the community. During the holiday season, the park is a popular spot for a leisurely stroll or an evening drive to see an array of interesting Christmas displays. 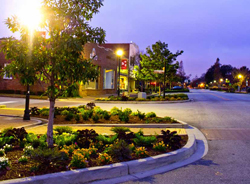 The Park Circle area’s rebirth has been both trendy and green. North Charleston Elementary School, located on Durant Avenue, was the state’s first elementary school certified by the U.S. Green Building Council’s Leadership in Energy and Environmental Design rating system. 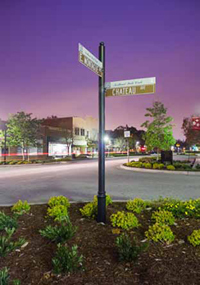 And in 2009, North Charleston won the Award of Excellence for Sustainable Community Development from The Home Depot Foundation for the work done in the Park Circle area. A team of national experts served on the advisory committee and based the award on the city’s dedication to building a sustainable community in the aftermath of the closure of the naval base. The East Montague Business District – the Old Village to locals – has a traditional Main Street, with on-the-street parking and two-story masonrystyle buildings lining both sides. 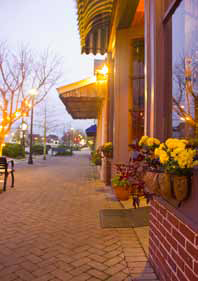 Many of the original buildings are occupied by new businesses that include small shops, a grocer, restaurants and bars, which contribute greatly to Park Circle’s vibrant night life. Streetscape improvements and the new infrastructure have revitalized this once economically damaged section of North Charleston. One testament to the popularity of this quaint area is the large number of older homes purchased by younger residents and renovated to meet modern standards. 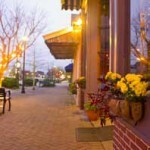 Many people are investing in the trendy area’s bright future. Park Circle is being rebuilt with the enthusiasm of this generation, on a foundation established by its original forwardthinking developers.